Our company is headquartered in Bangkok, where animals are more famous then the humans. 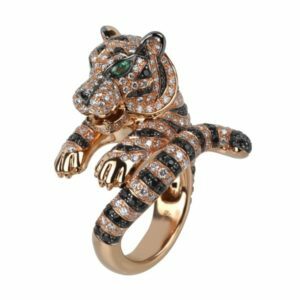 Navneet Gems and Minerals has been a manufacturer of Wholesale Animal Jewelry, because people in Europe and The USA love wearing animal jewelry. – Navneet Agarwal, Marketing manager at Navneet Gems and Minerals. 1. 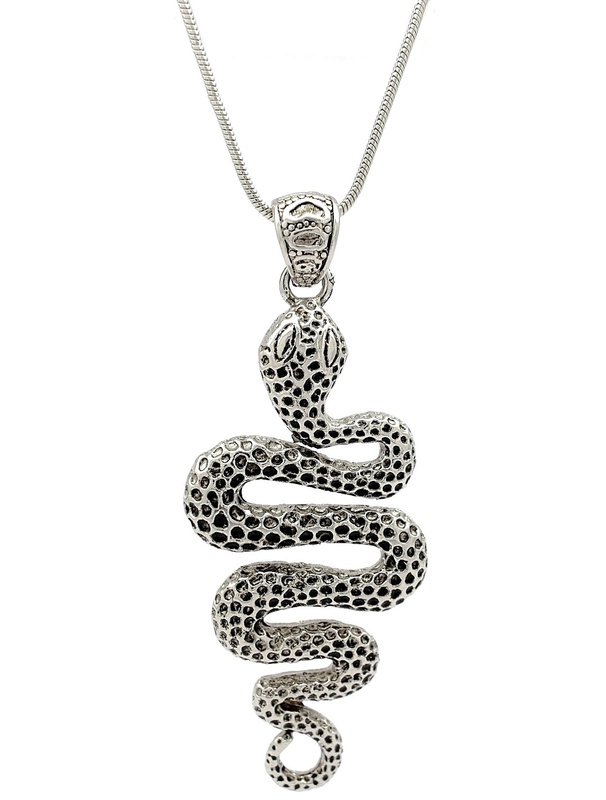 Silver Jewelry of Animals with CZ / Synthetics – This is the #1 selling item for us, as our low price points and the un-compromised look gives it an unbeatable competitive edge. 2. Plain Animal Jewelry in Silver / Bronze. Thai craftsmanship comes into play in a large manner when it comes to producing Plain Silver Jewelry and especially curved items with lots of artistic hands required. 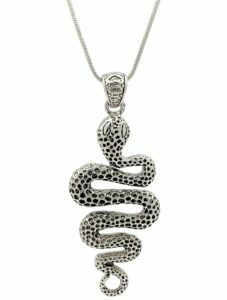 These Plain Jewelry of Animals in Silver or Bronze is the 2nd best type of Wholesale Animal Jewelry to sell because of the simplicity and longevity of the product. 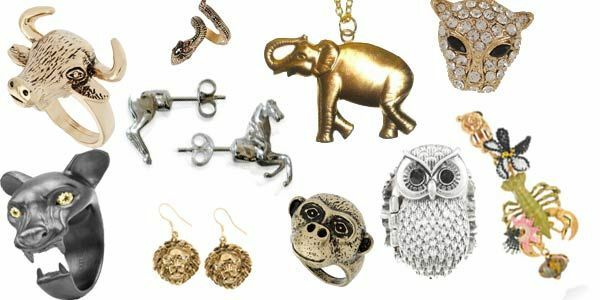 A lot of men also are wearing these Plain Silver Animal Jewelries these days with unisex items being on the up trend. 3. 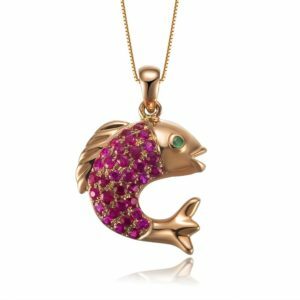 Animals shaped in 92.50 Silver and 9 K Gold Jewelry with real colored gemstones. Since colored gemstones are one of our strong points, we get a lot of our existing customers asking us for this product as they currently buy loose coloured gemstones like Tsavorite, Black Diamond, Black Onyx and many more. As you can see our product ranges are quite varied when it comes to manufacturing Silver, Gold, Platinum, Steel or Bronze Wholesale Animal Jewelry from Thailand. Not only do we produce finished jewellery with gemstones but also a lot of plain animal jewelry. 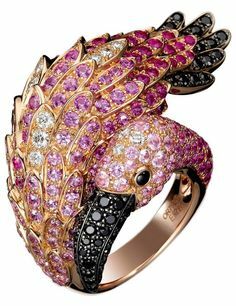 If you are interested in sourcing some of your birds, dogs, cats and fish wholesale animal jewelry from us, get in touch with us at navneet@navneetgems.com or with the Contact Us link, below and we will get in touch with you and reply within 24 hours. Welcome to Navneet Gems and Minerals’ world of consistent products at a competitive price in a timely manner.